NIS America has unveiled a limited edition for Danganronpa: Another Episode. The $64.99 edition of the upcoming shooter spin-off comes with the game, a softcover art book, CD soundtrack, bonus accessories based on one of the game’s antagonists named Kurokuma, all within a collector’s box with Kurokuma on the cover. 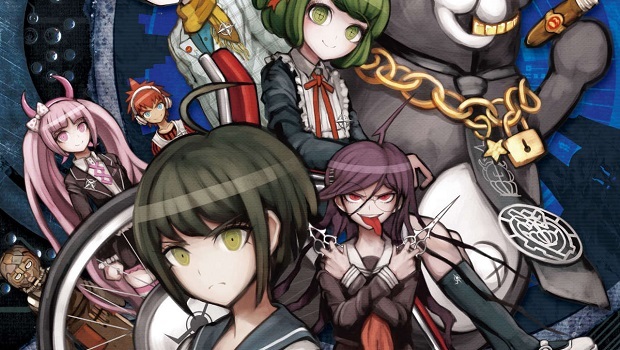 Another Episode takes place between the first two Danganronpa games, and acted as a break from the murder mystery format of the series’ visual novels. A third game is in the works, and while the story for Danganronpa 3 has yet to be written, there are some ideas floating around Spike Chunsoft about what the next visual novel will entail. According to NISA, Another Episode will come to Vita in September. For more on the spin-off, check out our hands-on impressions.